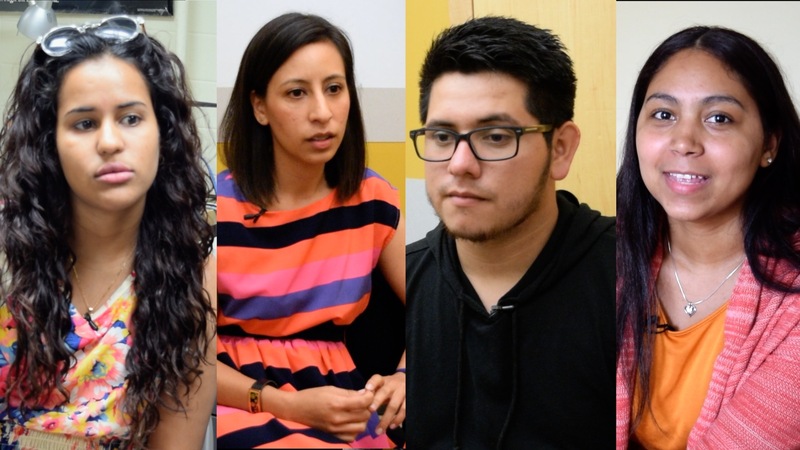 College enrollment of Hispanic students in the United States has been growing. In a single year, from 2009 to 2010, research by Pew Research Center found it increased by 24 percent. At the same time, the Hispanic population in the United States has grown significantly. In 2016, Pew Research Center reported that the Hispanic population is at 57 million, as compared to a 35.7 million in 2000. College enrollment of Hispanic students in the United States has been growing just as the country’s Hispanic population has as a whole. 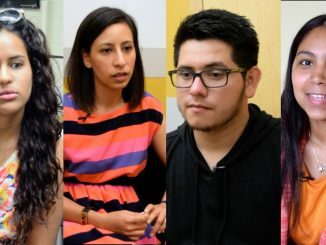 Scant knowledge of the language, undocumented status, and absence of understanding of what it takes to go to college are key challenges faceing first-generation Hispanic college students in the United States. 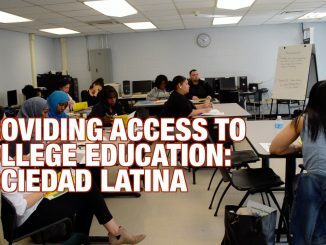 Economic status is one of the many barriers that Hispanic students face while they are transitioning to college. But this barrier doesn’t just remain limited to the transition. It stays on even while they are in college. 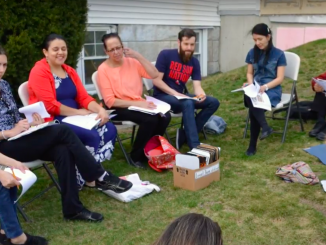 Sociedad Latina, a non-profit organization in Boston, has several programs that are aimed towards providing access to college level education to Hispanic students.